Hack N' Slash Action RPG set in a fantasy world unlike any other. Accompany Akara in a long journey that will take her to the deep bowels of Hell itself. A Nuclear holocaust, real-life alchemist Fulcanelli, a wandering historian and Hell based on the paintings by Mexican muralists all revolve around this exclusive adventure. Gameplay is fast-paced, many monsters and demons attack you frenetically while the player hacks its way through. Publisher: Hollow Games CO S.A. de C.V. 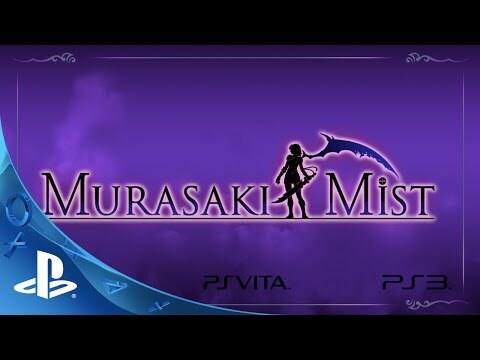 Developer: Hollow Games CO S.A. de C.V.
Murasaki Mist: Akara's Journey is a Hack N' Slash Action RPG set in a fantasy world unlike any other. Accompany Akara in a long journey that will take her to the deep bowels of Hell itself. Throughout its development we had one thing in mind: we wanted to create a fantasy setting, with swords and goblins, but with Latin America as its background. In that fashion goblin shamans wear something similar to Moctezuma’s Headdress, and though towns have a blacksmith and sell swords they were based upon rural towns you can find here in Mexico, with everyone standing at their porch at sundown just watching around. Players will find Nopal cactuses around and Hell was based upon paintings of Mexican painter Dr. Atl. Still we didn’t make a game only Latin-Americans could enjoy, we just wanted to make Latin America a distant background so it would look different, feel different. A Nuclear holocaust, real-life alchemist Fulcanelli, and a wandering historian all revolve around this exclusive adventure. Gameplay is fast-paced, many monsters and demons attack you frenetically while the player hacks its sword thrusting them away. There are hundreds of weapons and you have to keep an eye on your Health bar all the time to administer potions when it’s low. Though it is an Action RPG with dungeons and big forests and deserts to traverse it is mainly story driven and the player can sit down and enjoy the character development at many points. Weapons have magical properties as well as general strength and we did not limit the kind of weapon the main character, Akara, can use so the player can suit himself with whatever weapons he fanciest the most. Whirlwind attacks and a thrusting whirlwind attack enable the player to move a lot in combat forcing enemies to pack or disband as he sees fit. 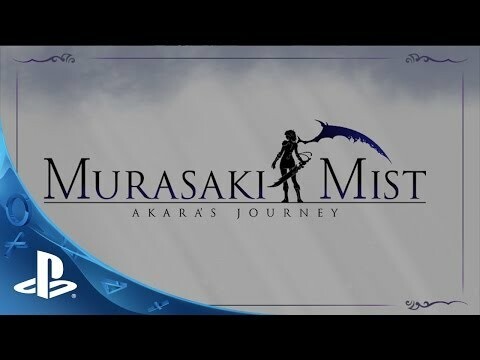 8 to 10 hours of straight gameplay await you as you accompany Akara in her journey. Particular attention was paid to the music score, being vast and changing and it defers from other games in that the songs, when possible, go along the gameplay and not the story. This makes the music score enjoyable by itself, happy and fast faced. Akara is the main character, a red-haired girl with a temper worse than the demons that have conquered the world. Stubborn and generally moody Akara is a force to reckon by herself even if not taken seriously by military experts around her. Akara's best friend Ayuke is a counterbalance to Akara's moodiness and she is the only one who can tamper her anger. The player will also take control of Augusto Kircher, a travelling historian as he becomes the first human to reach Hell in many many years. A Scholar, not a warrior, Kircher becomes more than able with sword and spear in his obsession to reach the truth about the Demon Invasion several centuries ago.